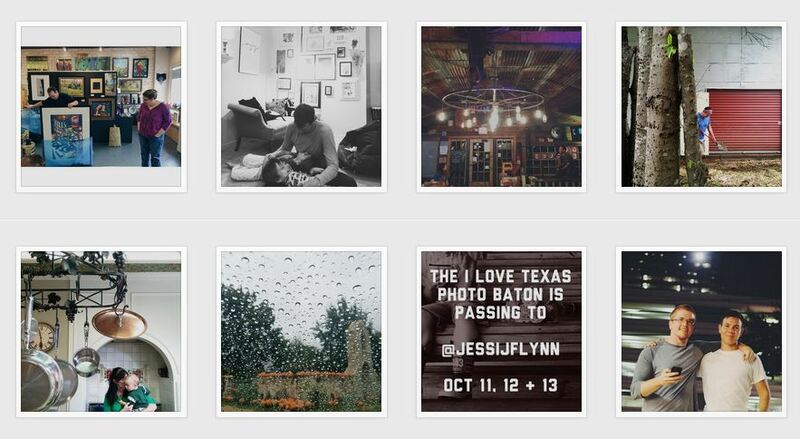 We’re looking for Instagrammers to join us in documenting every day life around Texas. One photographer will take control of our Instagram account for 3 days, posting images of people, places, food, events, etc. that show us a glimpse of life in their part of Texas. No overtly commercial posts. Please introduce yourself and your business in your first post, after that, skip the advertising. Please keep things G/PG/PG-13. People of all ages follow this account. No text overlays, no black backgrounds, no montages or collages. Just straight photos. 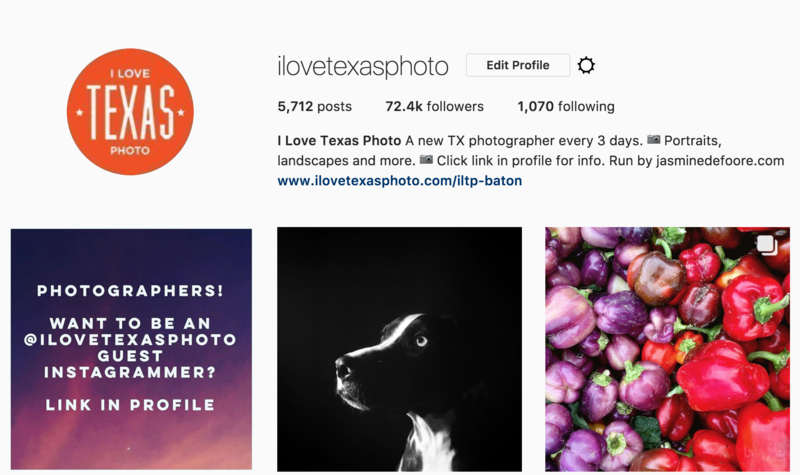 How do we choose instagrammers for the account? First and foremost, we look at your instagram account to see what kind of visual style you bring to the party. If your account is private, we won’t be able to consider you. Photographers who propose interesting concepts or Texas destinations are always a plus! see on the feed. Is your town underrepresented? Please submit your own account to shoot or encourage a talented friend to contact us! 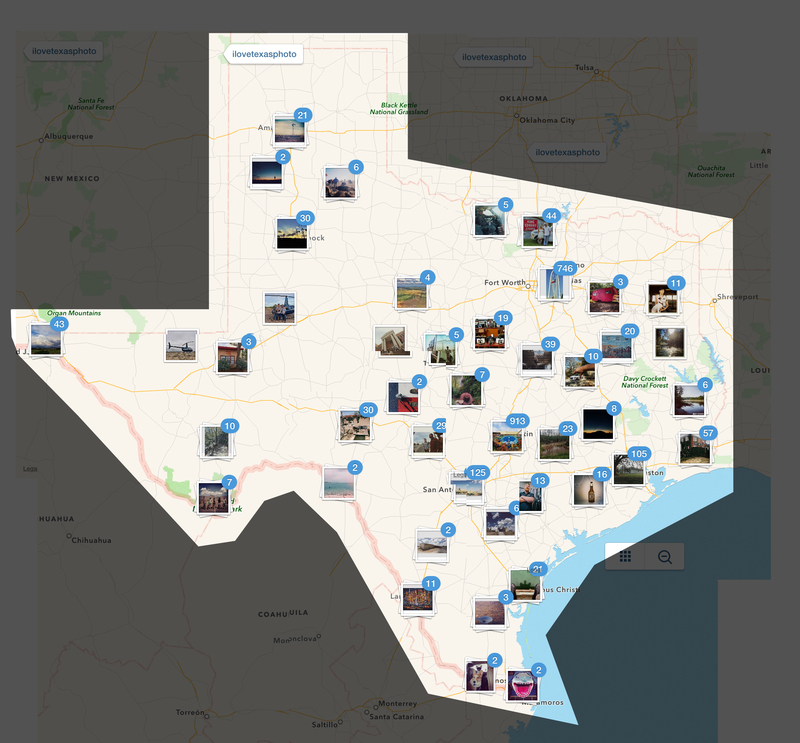 We’d love to see every corner of Texas and its people documented! ILTP Baton is inspired by the fantastic NYC Baton, which spawned the RDU Baton, and will surely lead to others around the world. Thanks to John De Guzman for sharing your brainchild with us!